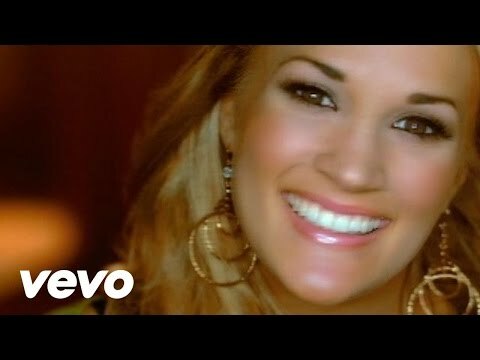 List Rules Vote up all of your favorite country songs for girls. Country songs for girls run the gamut from empowering mantras with great messages to girls and young women to consoling life advice about how to deal bad boyfriends and other tough situations. But whether you're a girl or a guy, any top country songs playlist should feature at least a few of the hits on this list. 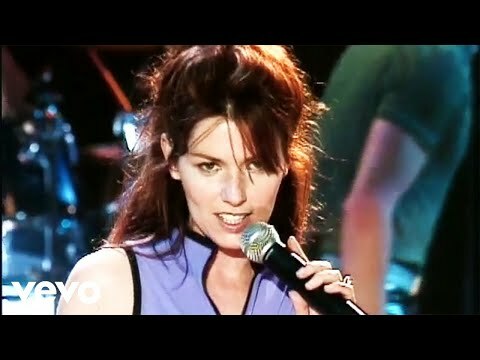 The Dixie Chicks "Wide Open Spaces" comes to mind as one of the best country songs about girls leaving home and breaking out no their own to explore the world. In it, as the presumably college-age daughter is driving away, her mother recalls her own experiences, decades before, as this anthemic country girl song comes full circle. Not all country songs about women feature them as the heroine of the story. Case in point: Dolly Parton's "Jolene," which calls out a cheating lover's mistress by name, but also appealing to Jolene's empathy not to "take her man," "just because she can." 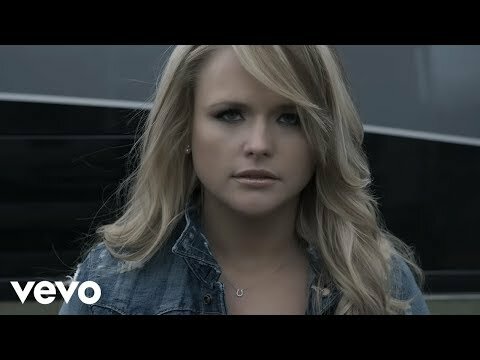 In this case, the girl in a country song is very much the villain, even if its singer hopes to win her over. And certainly not all songs about cheating are quite this sympathetic on even-keeled. "Before He Cheats" is not only revenge-minded, but borders on felonious. To be clear, keying a car, smashing out its lights with a Louisville Slugger, and carving your name into its seats will get you arrested in real life. 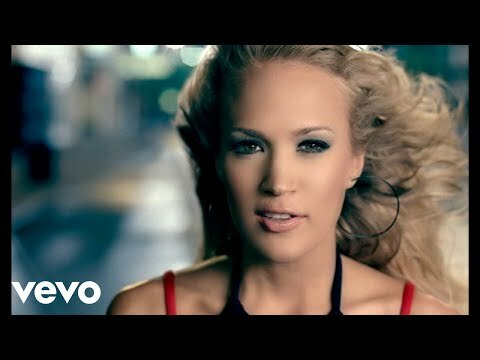 In Carrie Underwood's case, its great girl country music, and a No. 1 hit. Ironically though, that girl country song was written by a pair of guys! 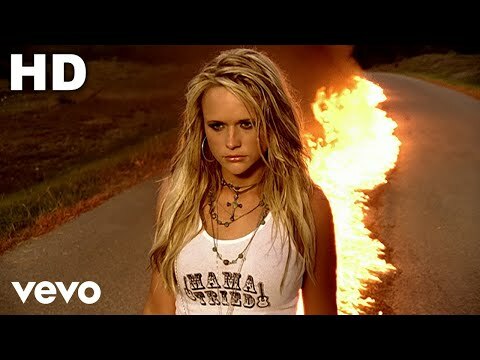 Other girl country songs touch on more serious themes of violence against women, such as Miranda Lambert's "Gunpowder and Lead" and Martina McBride's "Independence Day." When the reckoning comes, these are country music girls you don't want to mess with. Being a girl can be difficult sometimes, as you may be mistreated, or given less respect and opportunities. But these girl country songs prove you can fight back. The best country songs on this list are all great for girls, and some of them are great feel-good songs as well. Just because there are girls in a country song, or the genre is considered girl power country songs, doesn't mean strong men can't be fans, too. Really, who doesn't love a great country song girl? It's a song about getting even with a cheating lover. A song inspired by battered women and about not being a victim anymore. A song about our childhood homes and the special place that they can hold. A lesson to cherish those memoies as we get older. A song about generational conflict over how to handle heartbreak. A song about a girl who knows how to work it. A song about taking your weaknesses and turning them into your strenghts. 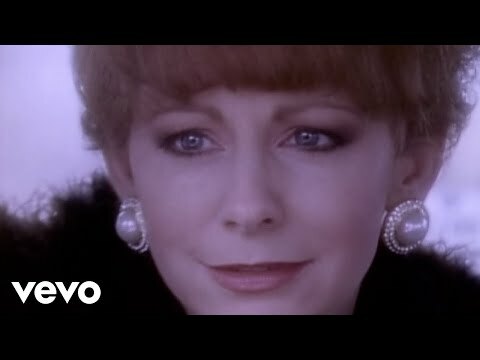 A female anthem about getting dirty and playing with the boys rathern than being a "barbie doll type"
A song about calling out a cheating lover's mistress. A lesson that you should stand up for yourself and your pride. A song about a strong woman who, when cheated on, takes matters into her own hands. Being a woman in a man's world to make a life for yourself. A song about young love and not forgetting how that feels. A song about the virtues of being a woman. McBride's daughters show up in the video as well. A great song to play as an athem against violence against woman. A song about now knowing better than to be with a man who wastes your time an energy. Girls deserve better. A song that unabashedly calls out a cheating lover. A lesson to girls that thye should value themselves enough to say enough's enough. A song about loving and embracing your femininity..
A song to remind men, that women work hard all day too and sometimes its their perogative to come home and put their feet up as well. 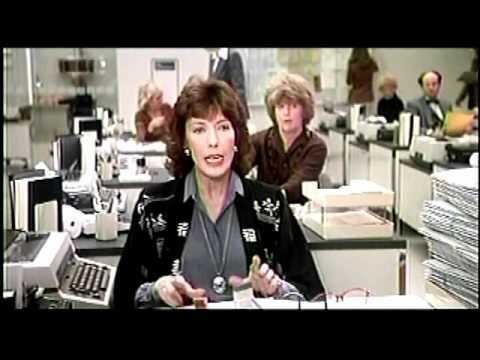 A virtual theme song for hard-working, liberated modern women. A song about moving on with no regrets from a guy who breaks your heart. A song about standing on your own, with a swagger all your own. The theme song of young women about to embark on their own for the first time. 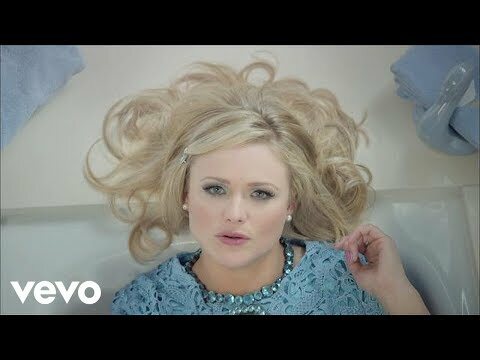 A song about being a woman with all the odds stacked against you and still coming out on top. A song that reminds us, like guys, aren't perfect and they lie too. We can give as good as we get. A song about it taking more than the superficial to impress a woman. A song with a lesson that you can mend a broken wing by leaving a bad or abusive relationship. List Rules: Vote up all of your favorite country songs for girls.